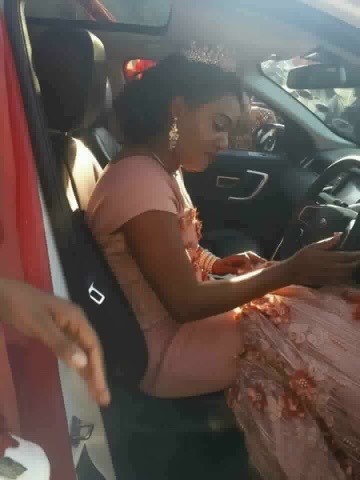 The marriage of a Lusaka Based Teacher Patricia Mwelwa has hit its rocks, the marriage which was highly publicized last year and caught many people’s attention after her then husband to be surprised her with a BrandNew 2016 (Range Rover) at her kitchen party has come to an end leaving her in a pool of tears. 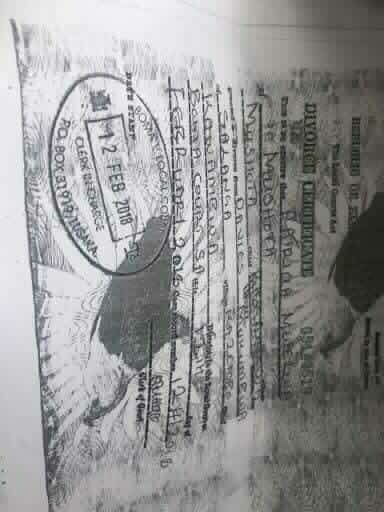 A divorce certificate dated 12th February 2018 was issued and delivered to her. 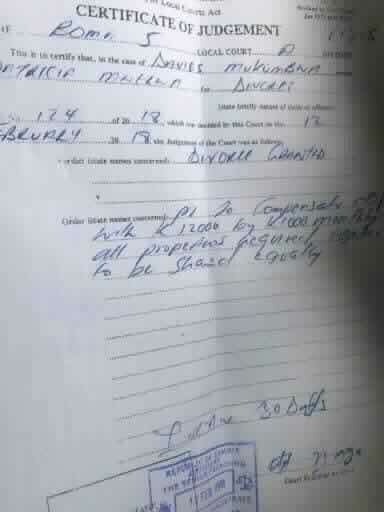 The Lusaka Boma Local Court granted divorce to a couple only married for a few months. Davies Mukumbwa left his wife, and threw a big kitchen party for his girlfriend Patricia Mwelwa. 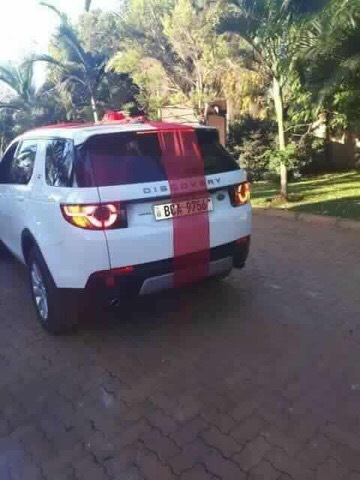 The icing on the Kitchen Party was a gift of a Range Rover Evogue to Patricia. A few months later,the couple headed to the Lusaka LocalCourt where a divorce has been granted and a divorce certificate issued dated 12th February 2018. Davies will pay Patricia K12,000.00 in monthly installment as compensation and alimony. Davies has since taken the Range Rover back to his first wife and claims the entire episode was a mistake, he has reconciled with his first wife and family.